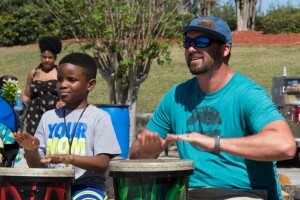 What better way to close out the first annual Tree Festival in Metropolitan Park of downtown Jacksonville than a big drum circle? 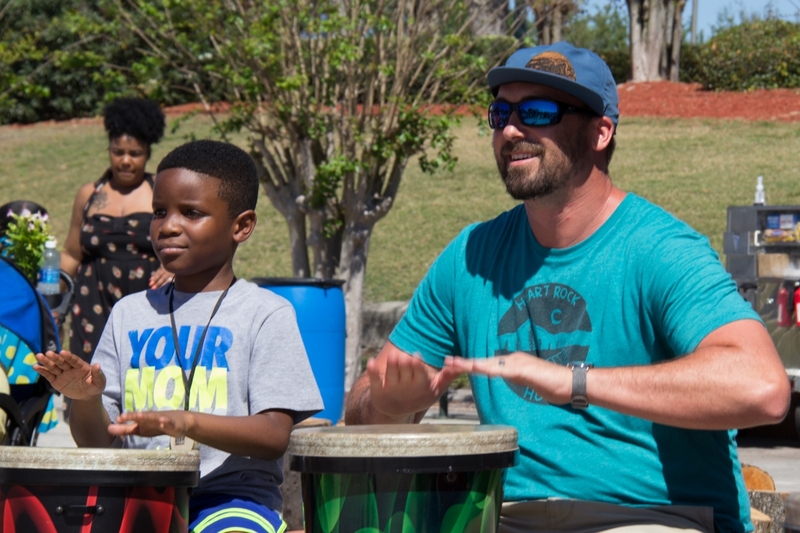 Festival attendees received free trees to plant while learning about the importance of trees in city planning, home value, and decreasing their utility bills. We provided a community drum circle to end the festival on a high note. 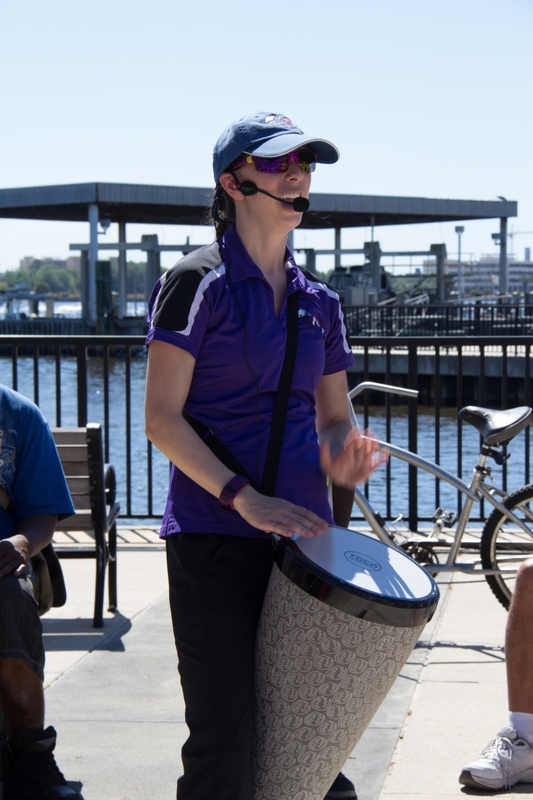 Both children and adults had a blast honing their playing skills while learning how drumming can encourage team-building and enhance overall wellness. 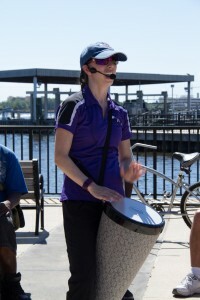 Participants had the chance to lead the group in the “wave” (drumming-style) as well as volume cues. 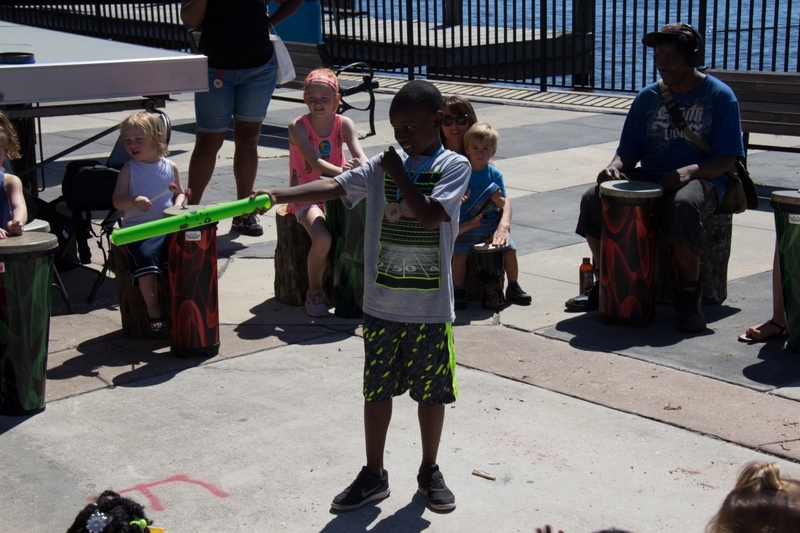 We ended the drum circle by playing a game that illustrates how when each person contributes just one beat to a rhythm, we can make magical music together! 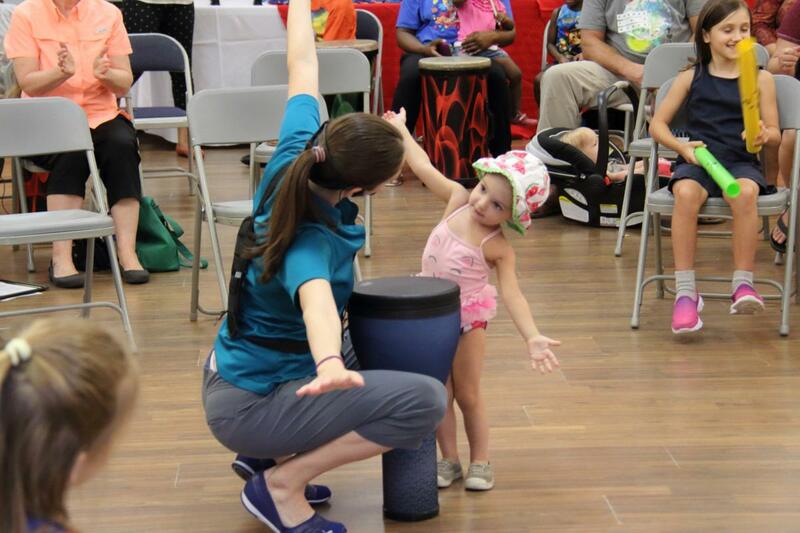 We love helping you bring awareness to your festival or event through rhythm! 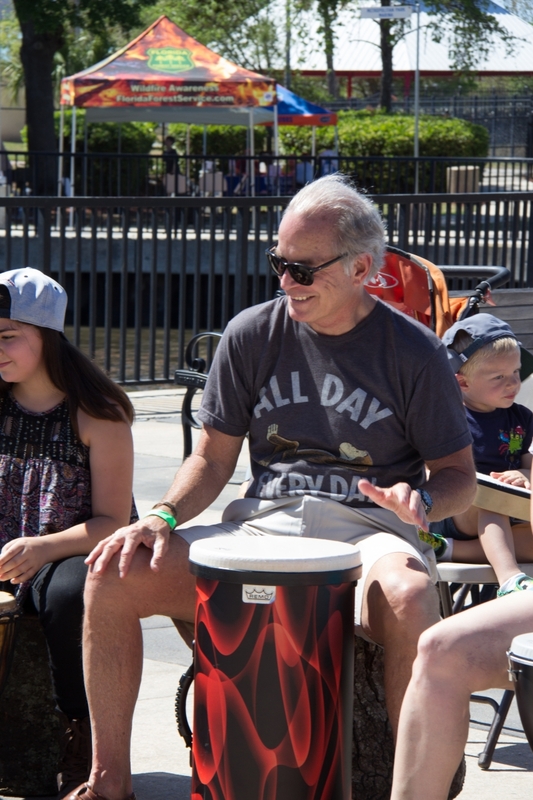 If you’ve got a community or private event coming up that you’d like to add a little rhythm to, contact us!